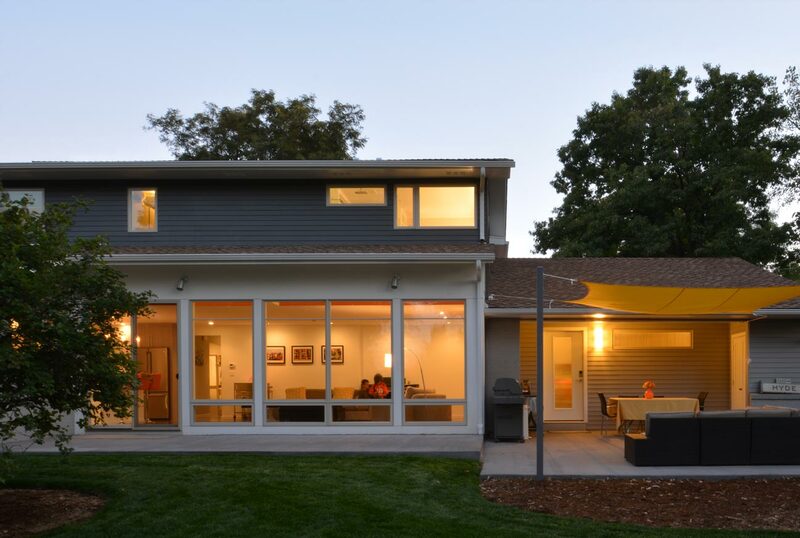 Participating homes on the 2018 Boulder Modern Home Tour will open their doors for viewing from 11AM – 5PM on Saturday, October 20th. Tickets to see all homes are $40 in advance and $50 on the day of the tour. Ages 12 & Up are invited to attend. 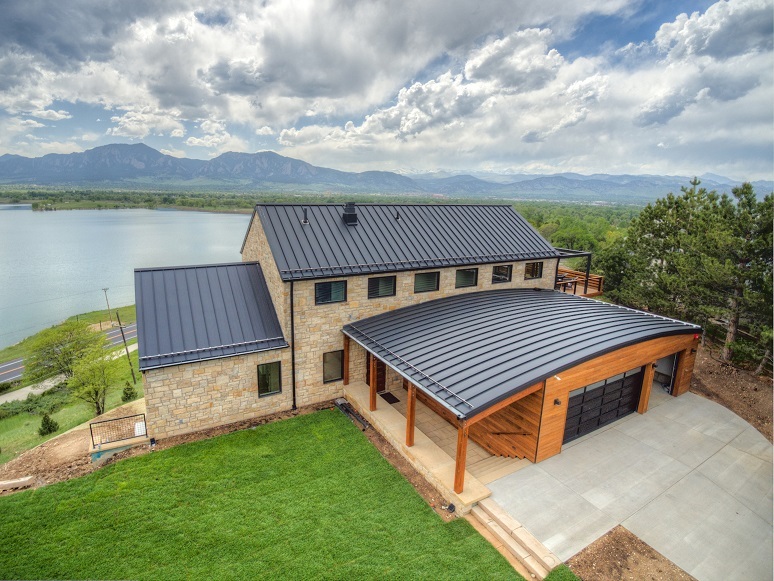 Some tour-goers search for inspiration for their next project; others hope to find an architect or home builder to work with; whatever the reasons may be, all tour-goers come to see a curated selection of Boulder homes that embody the unique modern architecture and design aesthetic of central Colorado. Joining the tour as non-profit beneficiary and volunteer partner is the American Institute of Architecture Students CU-Boulder chapter. Students will help staff the event, in return for a donation to the club and the opportunity to use the tour as a fundraising vehicle, while also contributing volunteer hours and making connections in their field. 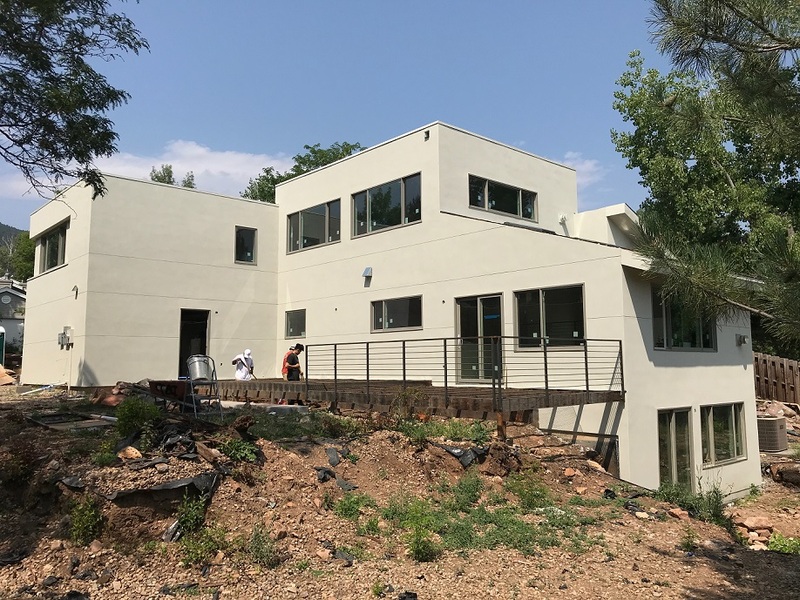 Participating homes on the 2018 Boulder Modern Home Tour will open their doors for viewing from 11AM – 5PM on Saturday, October 20th. 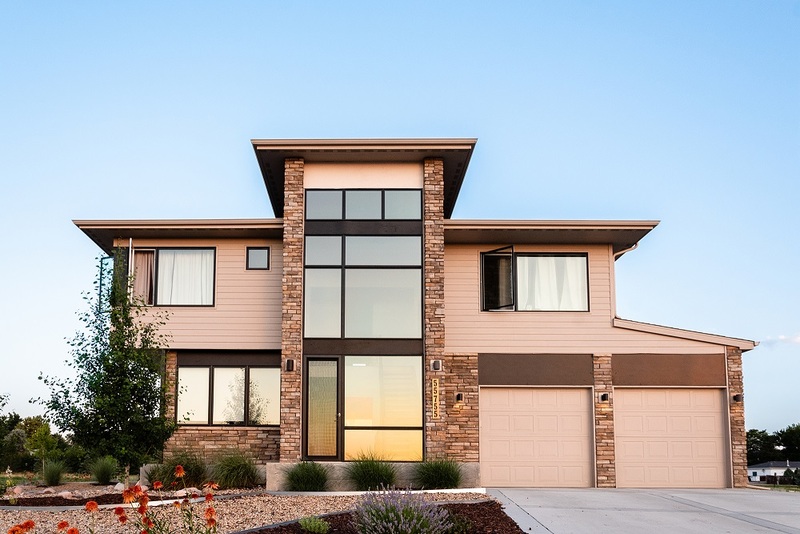 Tickets to see all homes are $40 in advance and $50 on the day of the tour. Ages 12 & Up are invited to attend. 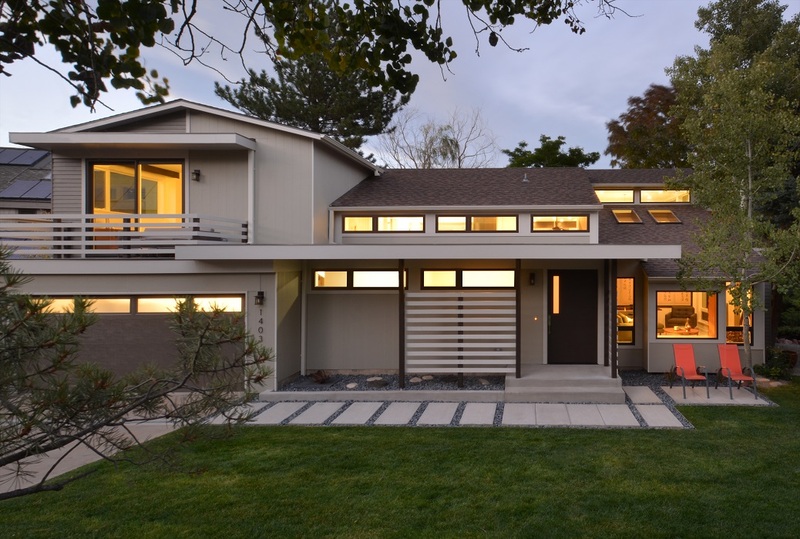 Details on participants and tickets can be found at http://www.bouldermodernhometour.com.